Whether from a sad movie or chopping onions, your tears can really help you in surprising ways. 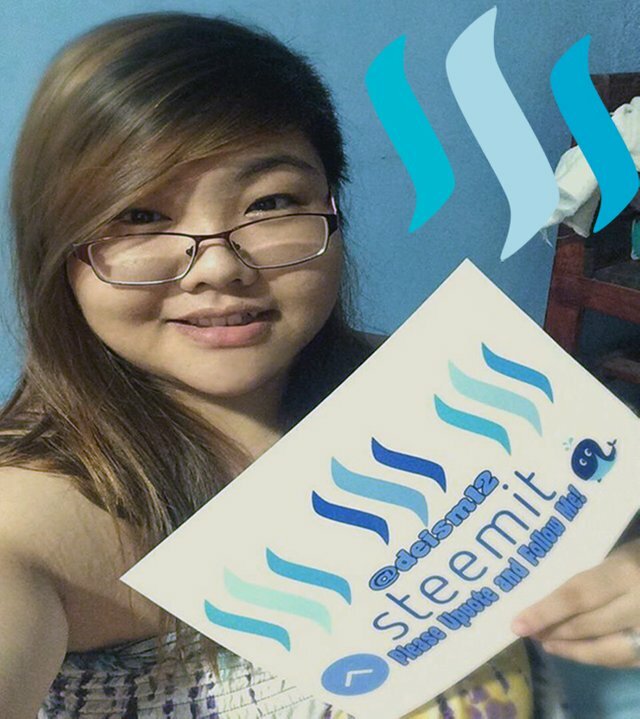 after a lot of days i've been absent here on steemit, due to being sick and not feeling well..
Why is crying good for you? Here's the 5 top reasons why you need a good cry..
ill promise after you watched this video and cried you will feel good and it will inspire you.. Crying doesn't indicate that you're weak. since birth, it has been a sign that you're alive! so did you cry after watching the video? Crying is good for you some time when you are depressed or stressed. But why not make a world such place then no one want to cry. sometimes crying will make you feel good..